Summer, Spring, and Day Camps available!! Due to high demand we will have 10 weeks of summer camps for children ages 3 and older (must be potty trained). 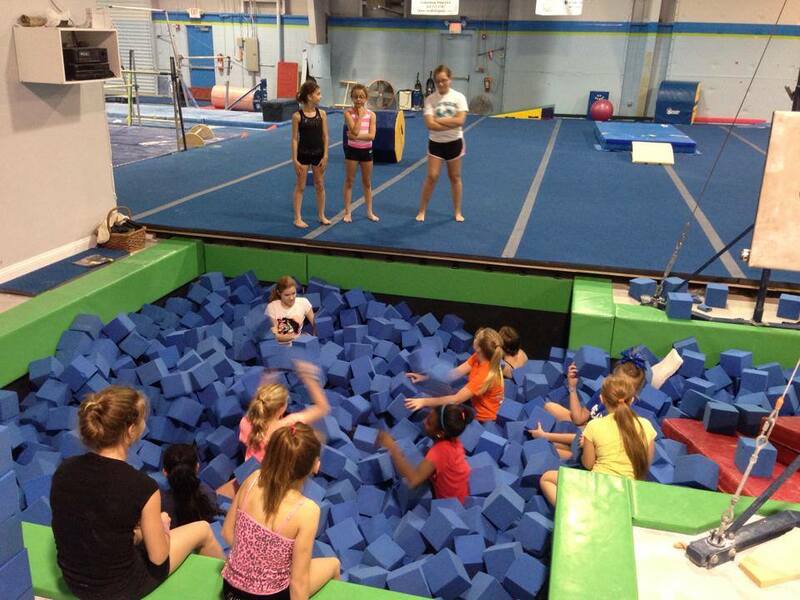 The camp day will include gymnastics instruction, active games, crafts, and snacks. Our summer camp fills up quickly. Don’t miss out. We will offer Spring Break Camp for children ages 3 and older (must be potty trained). 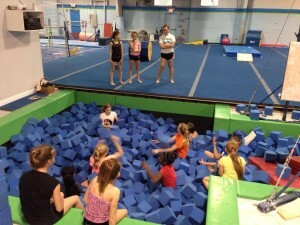 The camp day will include gymnastics instruction, active games, crafts, and snacks.